Today more than ever Medical Facilities are on the move. Fox Medical Equipment prides itself on first in class turnkey relocation of medical facilities. We will relocate your entire practice including medical equipment and practice furniture. Our team will ensure your facility is provided with exceptional service in terms of proper setup. 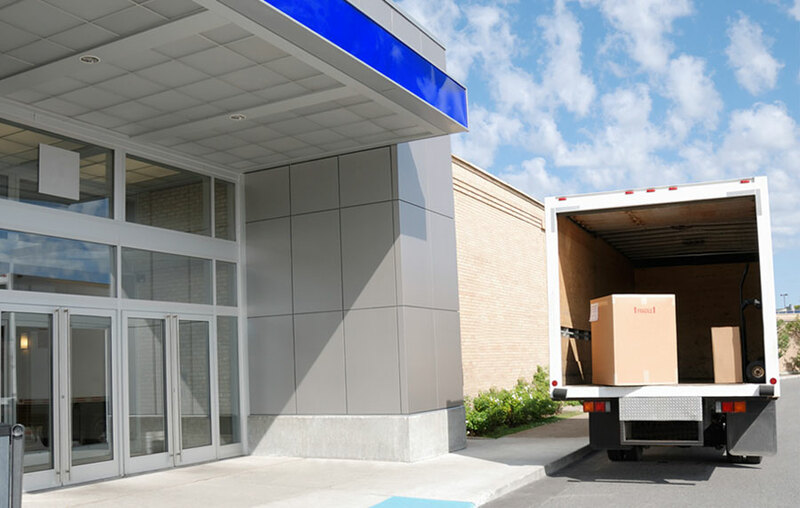 Unlike other companies, Fox Medical utilizes our own trained service technicians to handle your relocation. Our team is educated and trained in proper handling of medical equipment. We offer flexible delivery schedules to minimize disruptions to your facility. Equipment Arrives Fully Assembled – We ensure your equipment arrives fully assembled, placed in the appropriate location and ready for operation. Delivery Direct to Room – We will place your equipment where you ask us to. Before and After Hours Delivery – For your convenience, we have the ability to offer delivery before or after your facility’s operating hours. This is important for active facilities seeing patients throughout the day. By The Minute Delivery – Give us a specific time for delivery and we will be there. Our goal is to minimize disruption to your staff and patients. Weekend Delivery – Fox Medical offers weekend delivery for your convenience. Delayed Projects – No Problem. We can adjust on the fly, hold your equipment at our facility and deliver when you are ready. Storage – Relax knowing your equipment will be stored safely in our secure, temperature controlled warehouse for as long as you need. Flexibility is important when it comes to managing your project. Fox Medical will store your entire project in our warehouse, allowing us to manage the delivery of your equipment to your facility at the right time. Most projects get delayed and logistics become a nightmare. With Fox, you have nothing to worry about; we will store your equipment until you are ready for delivery. Equipment Purchases – Need to purchase equipment for your new facility as well? No problem – as a medical equipment distributor for hundreds of manufacturers such as Midmark and Welch Allyn, we have the ability to handle all of your equipment needs. We can procure and deliver your equipment along with the rest of your project. Disposal of Old Equipment – What to do with your old equipment? If you are upgrading your equipment and need to have old equipment removed, you came to the right place. Let our team remove and dispose of your old equipment as we bring in your new equipment. Fully Insured – Your equipment is fully insured all the way through delivery at your location. Post delivery requests – Every project has items that slip through the cracks and mistakenly go unordered. We have the ability to rush these orders through and get them to your facility quickly. Trash removal – All trash will be taken away post delivery ensuring your facility is left free of cardboard and other refuse. Fox Medical Equipment is a state of the art medical equipment distributor with over 30 years of sales, service, repairs and logistics experience. We have provided superior, individualized service to healthcare facilities throughout the Mid-Atlantic area. Our full service capabilities, veteran staff and dedication to customer satisfaction have made us a leading regional distributor of medical equipment and repair services.